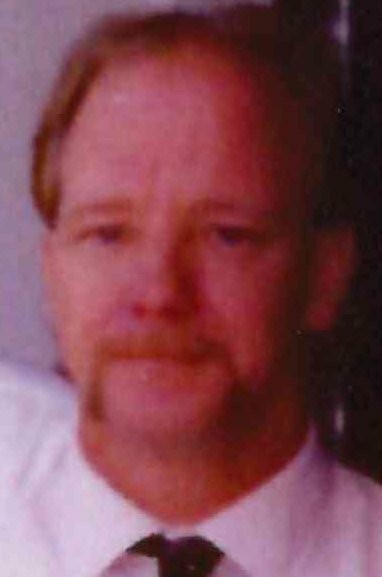 Randy G. “Rimp” Mastalski 58, Altoona formerly of Gallitzin died November 10, 2018 at UPMC Altoona. Born February 10, 1960 in Altoona the son of the late Robert and Lois (Ratchford) Mastalski. Preceded in death by sister Rachelle and brother Ralph and significant other Mary Beth Dodson. Survived by sisters and brothers; Ramona (David) Schrift, Robert (Mary), Renee (Wayne) Gluyes, Ronald (Kelly), Richard and Ruth Link, and numerous nieces, nephews, aunts, uncles and cousins. Rimp retired from Altoona School District in the maintenance department. He enjoyed playing softball, watching the Pirates, Steelers and Penn State. Member of Cesare Battesti Club and Social member of Gallitzin American Legion. Friends will be received from 4 to 8pm Wednesday and from 9am until time of Funeral Services at 10am Thursday at Gibbons Funeral Home, 301 Church Street, Gallitzin the Rev. Stephen Moore officiating. Committal Union Cemetery, Gallitzin. In lieu of flowers the family suggest donations be made to St. Vincent de Paul Society, 1215 7th Ave. Altoona, PA 16602 in Randy’s memory.